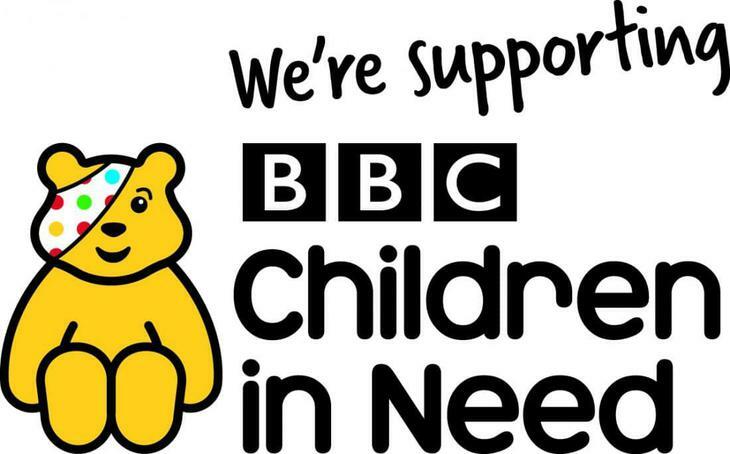 Next Friday, 17th November, we will be fundraising for Children in Need. All children may dress in their own clothes for 20p. There will also be a BIG tuck shop and tombola activities will be going on around school.